HFI TRUCK CENTER offers expert experienced service for any make of new or used commercial truck from medium duty to class 8 to cab & chassis to van trucks by Isuzu and others. 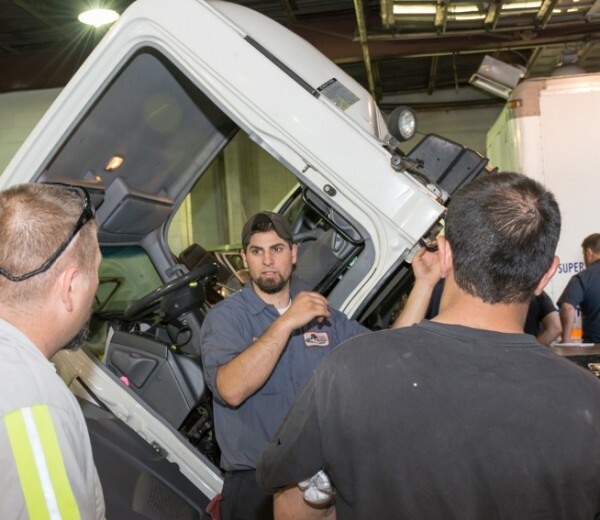 HFI TRUCK CENTER employs factory trained and ASE Certified Master Truck Techs. 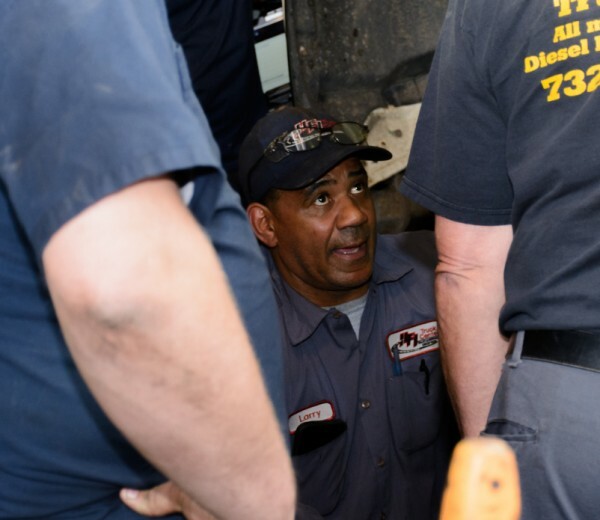 We maintain a modern 12 bay facility here in Mountainside, New Jersey. For your convenience, all emergencies require no appointment. Technical support is available. Call us at (908) 232-4600 x3.